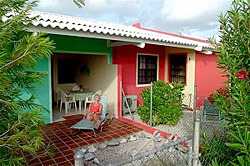 It’s deals galore if you are heading to Bonaire. The following properties are offering stay 7 pay for 6 nights during low season. The specials apply for new bookings. Conditions apply so please email ann@bonairecaribbean.com for details. Crown Ridge is an amazing high end semi detached villa on Andrea I. Imagine sunning on your seaside private patio and dipping in your private pool? Enjoy a snorkel or dive session at one of Bonaire’s best spots. This 3 bedroom villa is best suited for 2 couples or a family. Kontiki is located on windy Lac Bay. This is the premiere spot for windsurfers. Kontiki features newly refurbished studios and apartments and two lovely seaview villas. On site is a lovely restaurant and bar. The property is nestled in protected lands surrounding one of the world’s best windsurf spots. Happy Holiday Homes are casual rustic apartments in serene Belnem. The property is minutes to over 20 south shore dive spots and 5 miles to windy Lac Bay. There is also an oceanfront bungalow for rent. This affordable budget property offers modern comforts such as wifi, AC and TV. 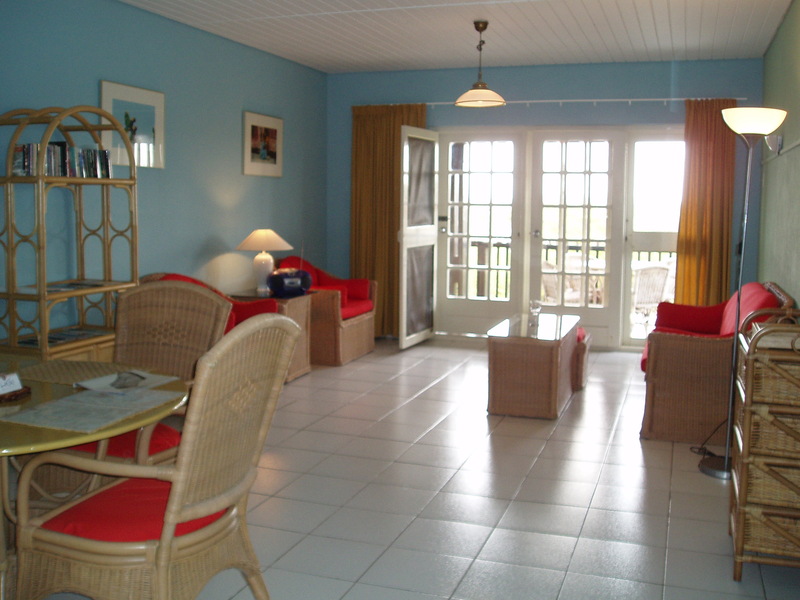 Coco Palm Garden is a collection of rustic Caribbean style bungalows and apartments in lovely Belnem. 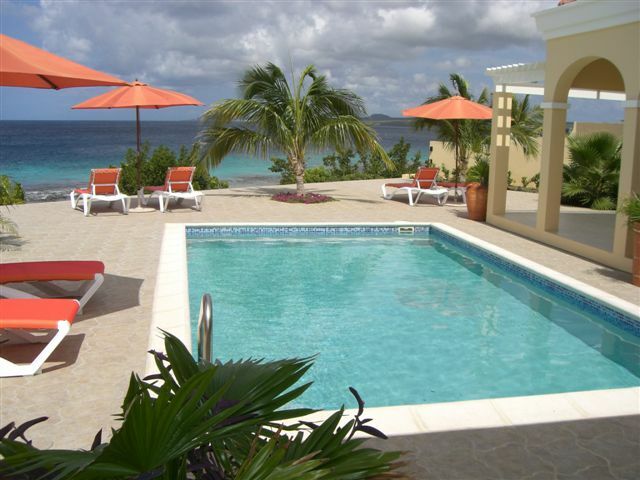 Walk to Bachelor Beach for superb snorkeling or enjoy the property’s pool. Coco Palm is minutes to windy Lac Bay and close to a myriad of dive sites. 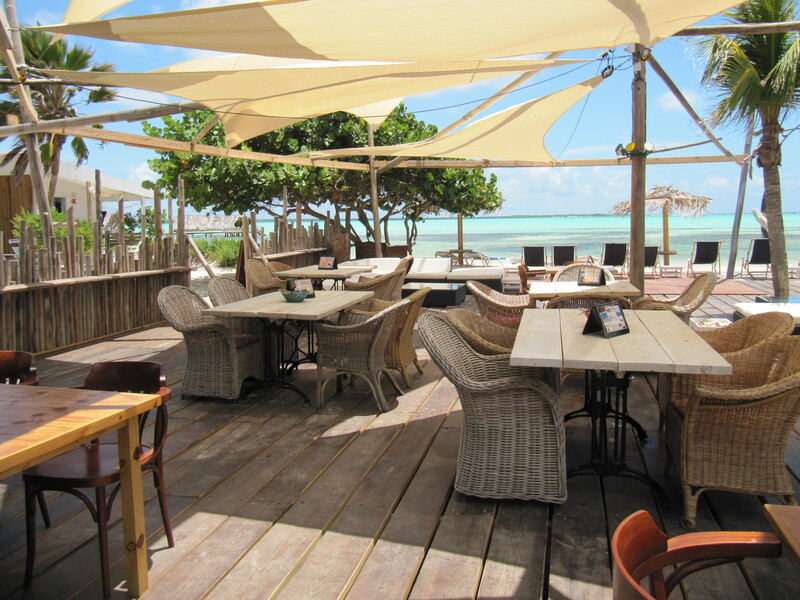 Sorobon Beach Resort is Bonaire’s only beachfront property on lovely Lac Bay. Grab your gear and head out into the wind. If you prefer, Sorobon is located on one of Bonaire’s best reefs. Enjoy amazing snorkeling on a windless day. This property offers modern conveniences in a rustic Caribbean setting. Windsock is a casual laid back apartment property across from their own private beach. Wannadive is on site as well for diver’s convenience. The property features dive rinse tanks, ocean or garden views and a lovely pool. Windsock is close to the airport and town. Email ann@bonairecaribbean.com today to book your Caribbean escape. Low season is the perfect time to enjoy a windsurf holiday. 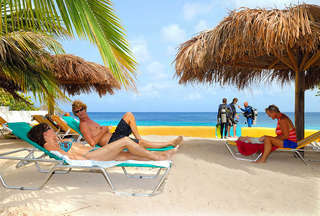 Divers and snorkeler have long visited Bonaire year round. With steady trades and located outside the hurricane belt, Bonaire is the spot for a getaway. Caribbean Wind & Sun Vacations offers free concierge and dinner credits for select properties. This entry was posted on June 11, 2012 at 11:09 pm and is filed under Diving and Snorkeling, Where to Stay, Windsurfing. You can follow any responses to this entry through the RSS 2.0 feed. You can leave a response, or trackback from your own site.